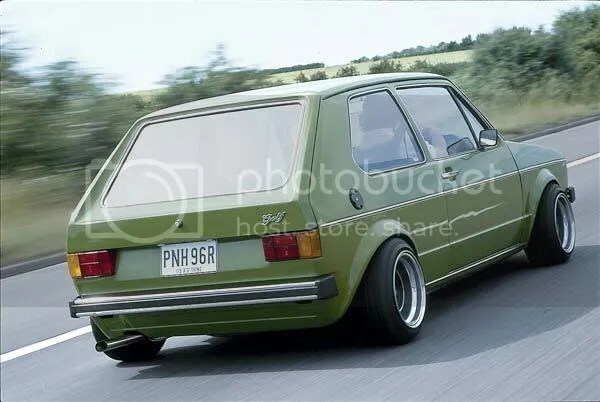 I guess it must be because Edition 38 is only a week away now, but I have been seriously feeling MK1 Golfs recently. That is all. Man that is a stellar photo. Ha, I drove a 1981 diesel one of these from Vancouver to Toronto. Good times. I dig your thinking man! A man after my own car heart. ha ha Right now I’m doing a classified search for what other combination than M3’s and Scion xB’s. I’m sick!